Nutritional Support in Lakeville, Burnsville MN | Lubovich Chiropractic, P.A. We have been providing clinical-based nutrition and homeopathy for 30 years. All of our products are natural, raw, organic sourced with no synthetic-based nutrients. Our approach is conventional and includes a consultation with either our doctors or our acupuncturist. Treatment for specific health conditions or supportive care utilizing our various products is available. 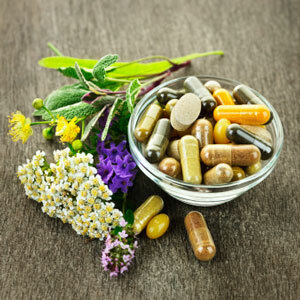 We supply vitamins, herbal supplements, essential oils, homeopathic remedies, antioxidants, immune support, probiotics, and natural anti-inflammatory products. Please discuss your healthcare needs with our doctors before purchasing product. All product is non-refundable.